After the tragic loss of her husband, Annie and her young son search for a new life full of meaning and hope. Fate nudges Annie into the arms of a man whose wife disappeared with his child years ago. Annie’s life spins out of control when first the pregnant teenager she hires to help her with her garden asks Annie to adopt her baby and shortly afterwards the long-lost wife of the man Annie loves reappears. Riddled with grief and heartache, the experiences demonstrate how, even in the face of overwhelming sorrow, opening her heart and home to those most in need of love has reaped unexpected joy for Annie and her son. She envisioned a happy scenario. Cam was going to pull through. She knew it. The door swung open. Dr. Tsao walked out slowly, eyes and head angled down until she reached the middle of the wide hallway. Annie pushed away from the wall. Their eyes met. Wow! What a journey. This book was a tangled web of emotions that had my head spinning the whole time. This book was quite a raw and truthful story. After reading it, I was left happy and satisfied. I don't want my review full of spoilers, so I won't get into detail, but this book was full of good, genuinely flawed people trying to find peace. Their love for one another was as clear as the words on the page before me. I would recommend this book to romance fans and anyone looking for an uplifting and genuine read. 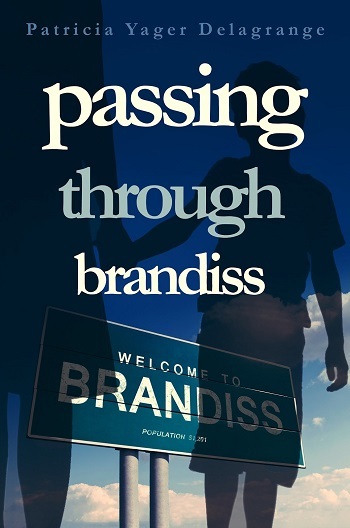 Follow the Passing Through Brandiss Blog Tour HERE. 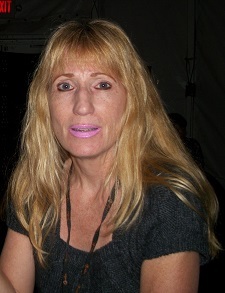 Reviewers on the Wicked Reads Review Team were provided a free copy of Passing Through Brandiss by Patricia Yager Delagrange to read and review for this tour. Lovely review! Thank you for hosting PASSING THROUGH BRANDISS today! Thank you so much for your review. It made my day! I'm glad you enjoyed my book.